Rick Astley Took To The Stage And Covered Everlong By Foo Fighters. 2. 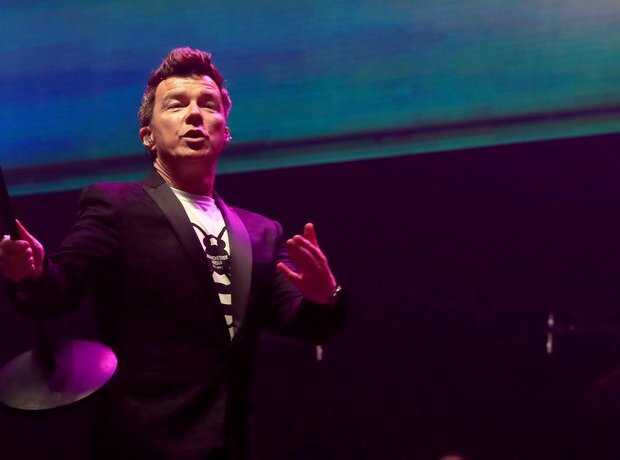 Rick Astley Took To The Stage And Covered Everlong By Foo Fighters.